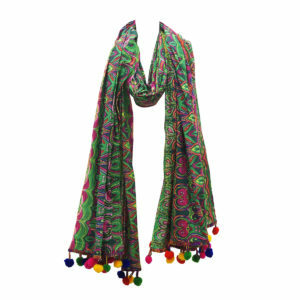 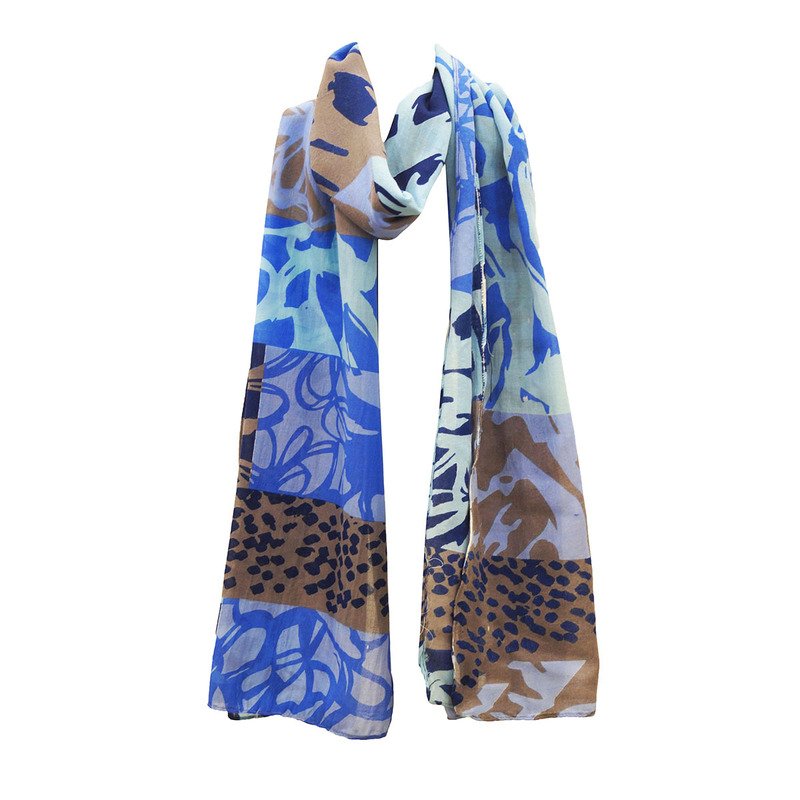 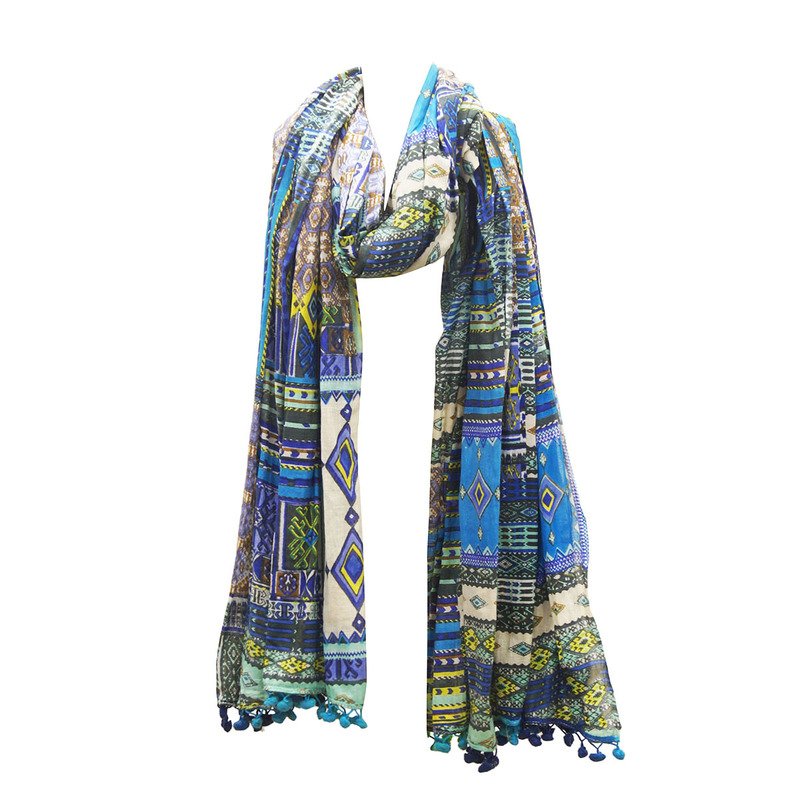 Katoen Bandana Serpe Vervaardigers ,Exporters from India – KK Fashion Exports. 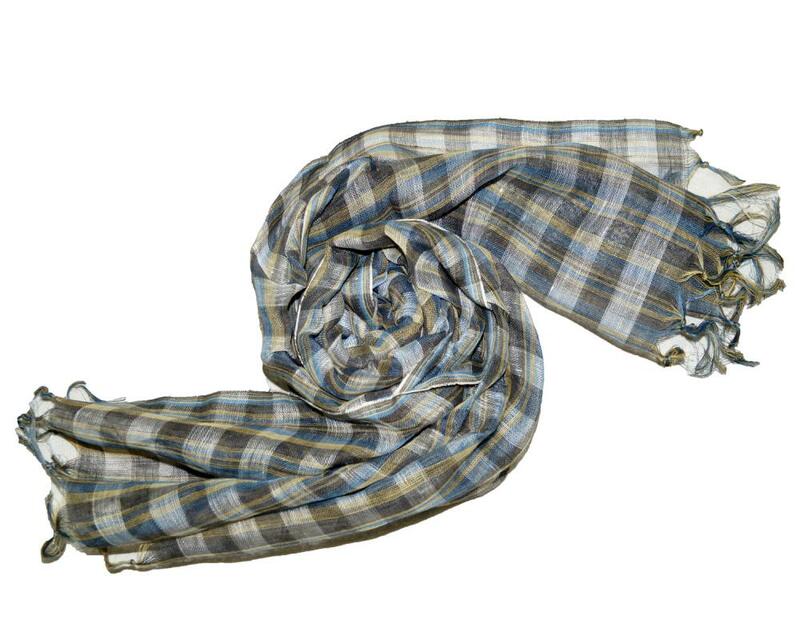 We are Cotton Bandana Scarves Manufacturers from India, we have large variety of Bandana Head Scarves in Cotton, We make customized Bandanas too. 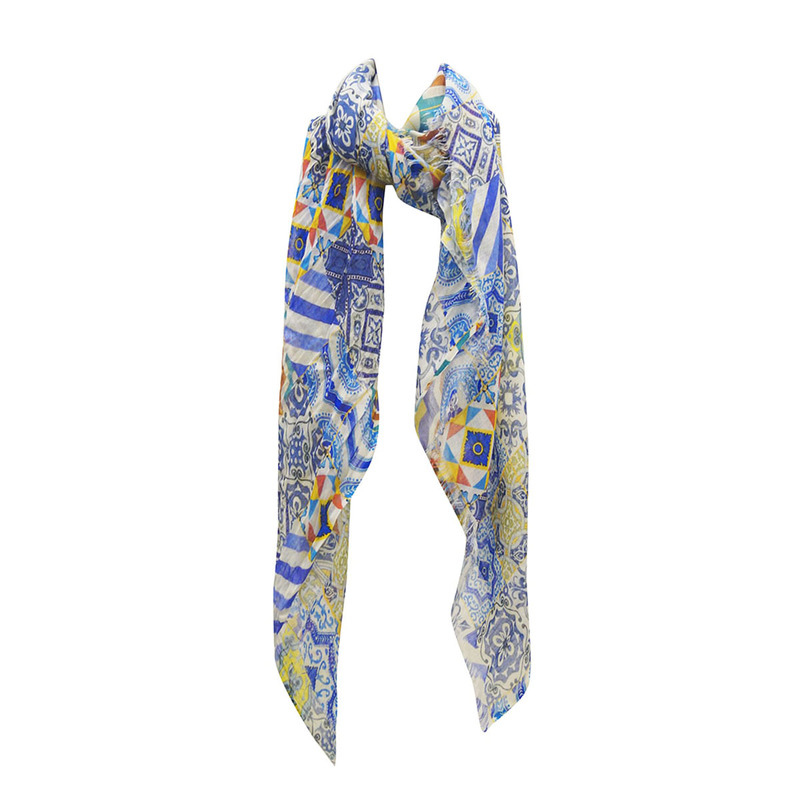 We make square Bandana Scarves in Various sizes, we have latest patterns and prints available and we can make your own designs as well. 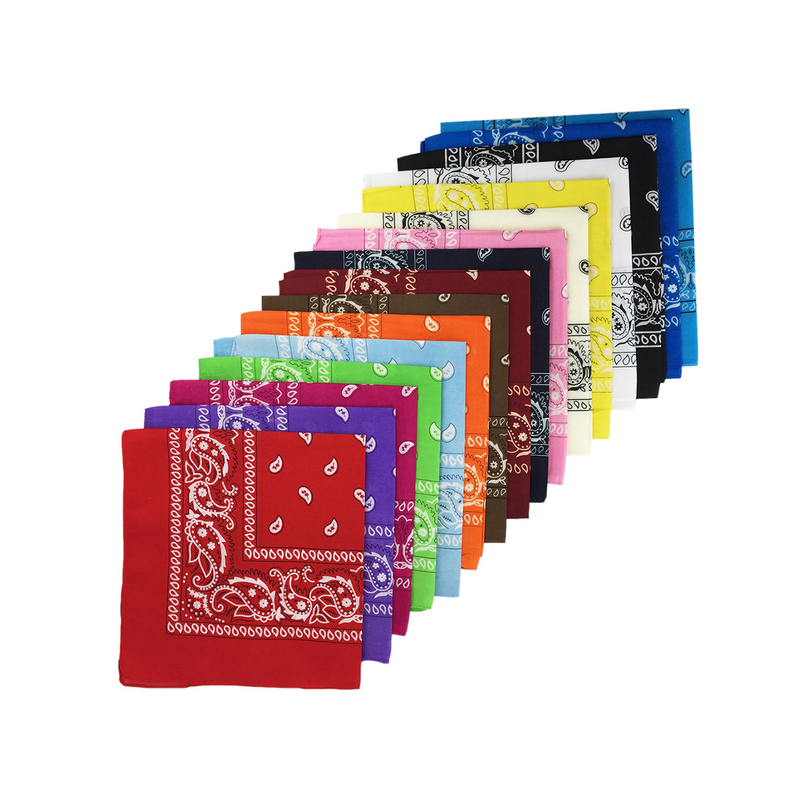 Bandana Scarves are very fashionable modern scarves used for tying on neck as well as forehead.We make bandanas in size 50×50 cm as well as custom sizes. 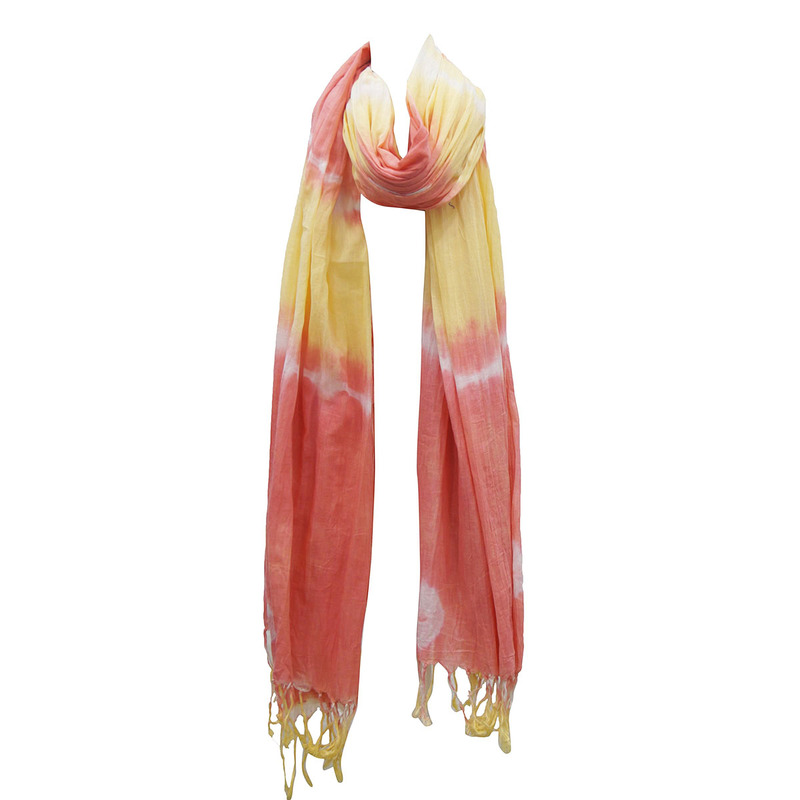 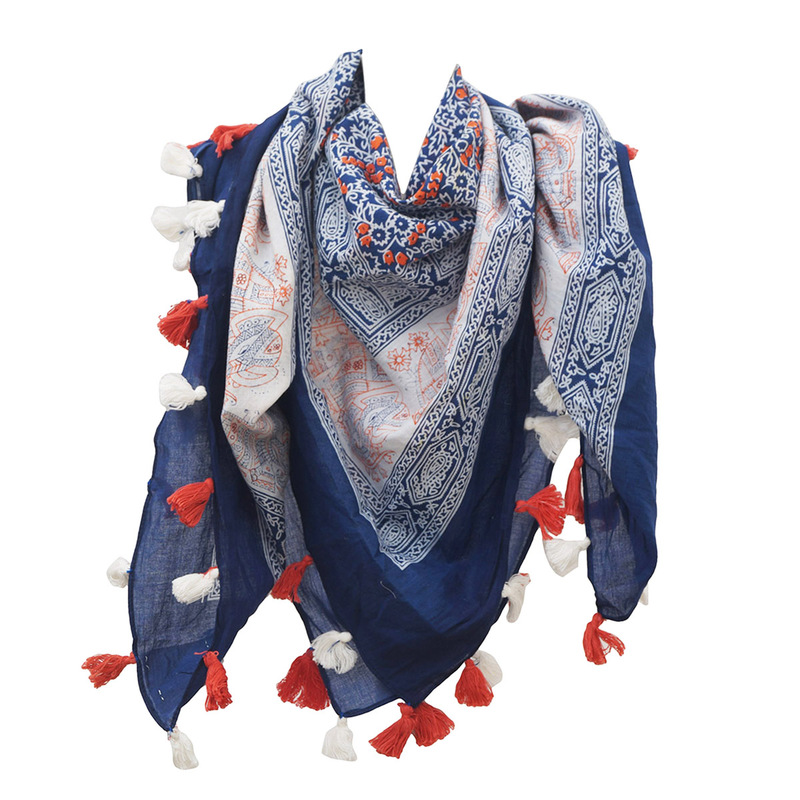 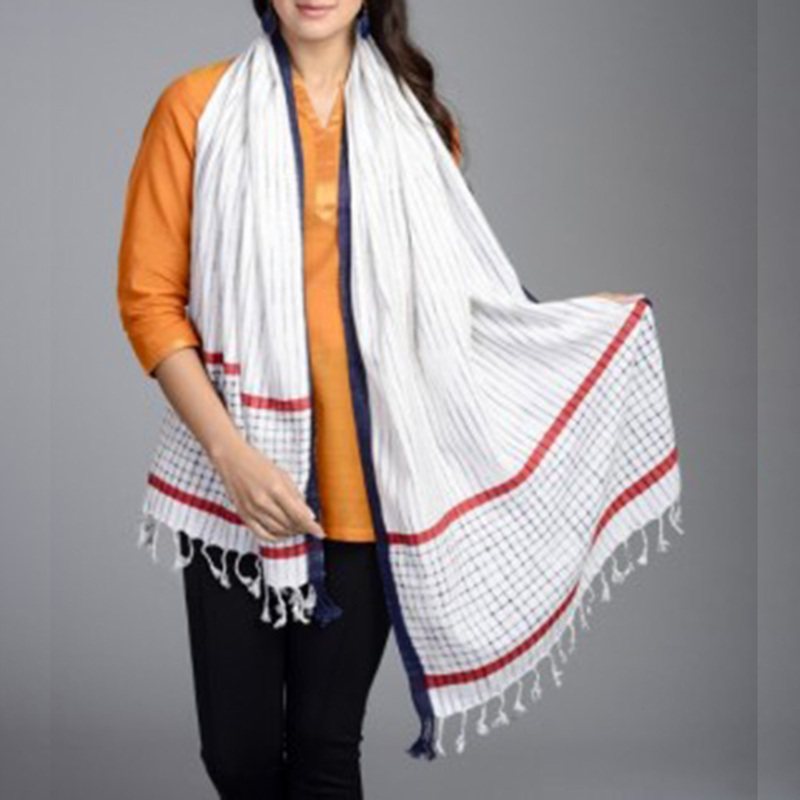 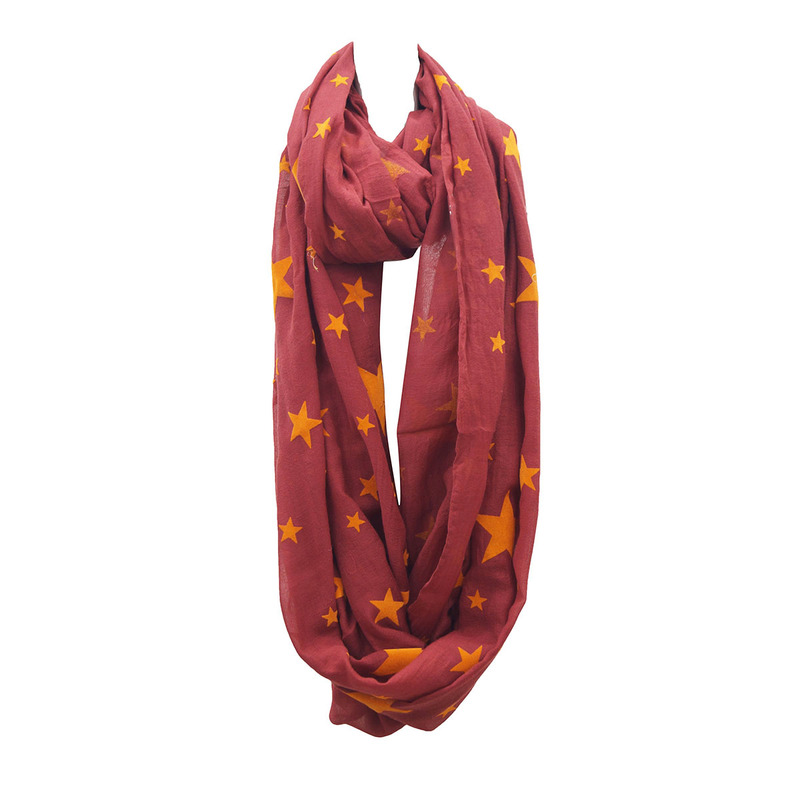 Cotton Bandana Scarves are very fashionable and trendy among young generation which thrive for new and peppy designs , we are eager to understand our customer requirements and provide good quality and latest fashionable products. 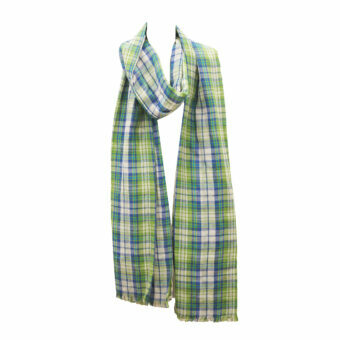 Fold the scarf or bandanna into a triangle and continue folding until it forms one long strand. 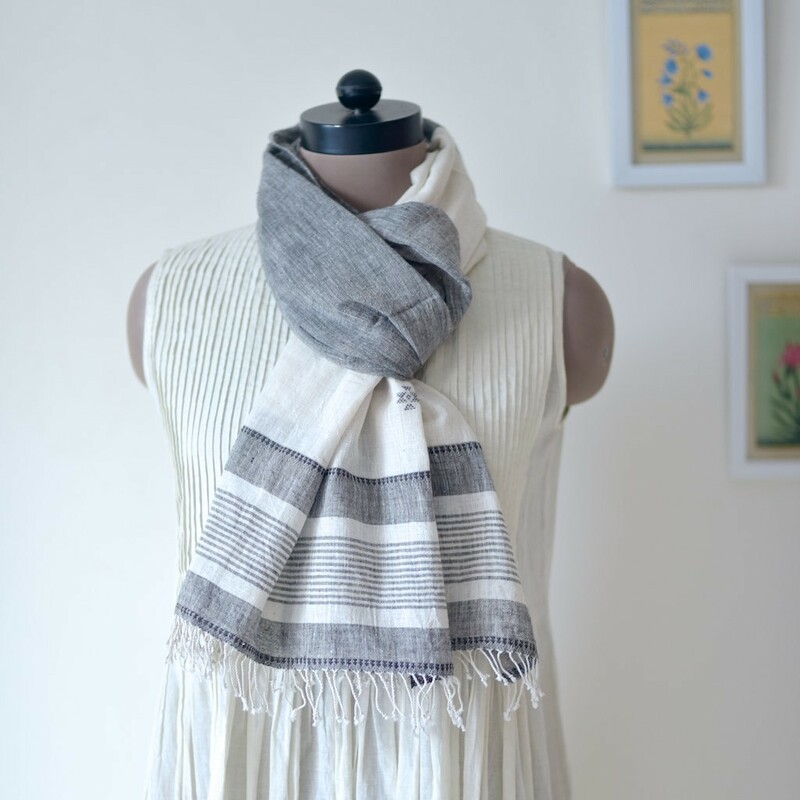 Wrap tightly around the neck (forward to back), then wraparound again and tie a tight double knot in the front. 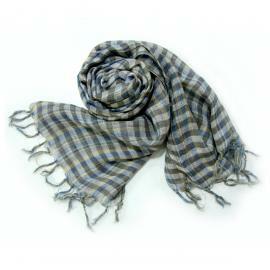 Fold the scarf or bandana into a triangle and tie the ends loosely.